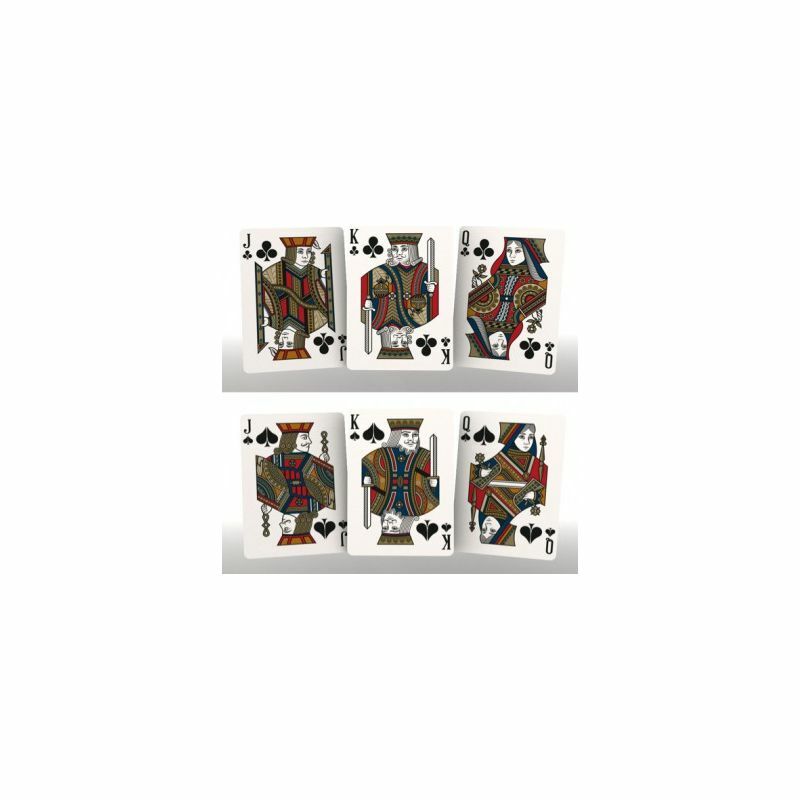 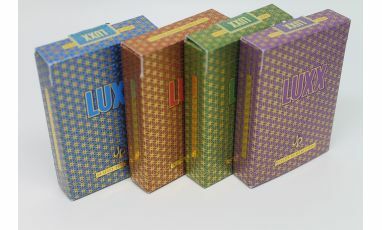 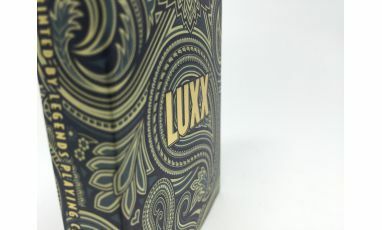 - Continuing our series of premium, luxury playing cards - Palme is the second design in our LUXX® series. 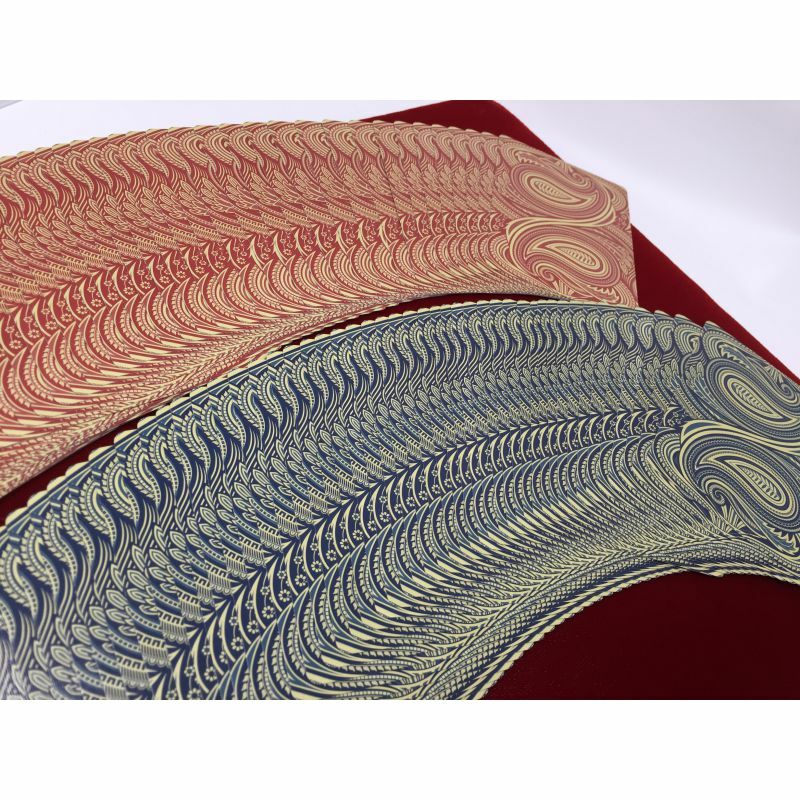 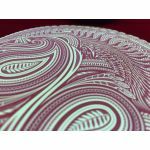 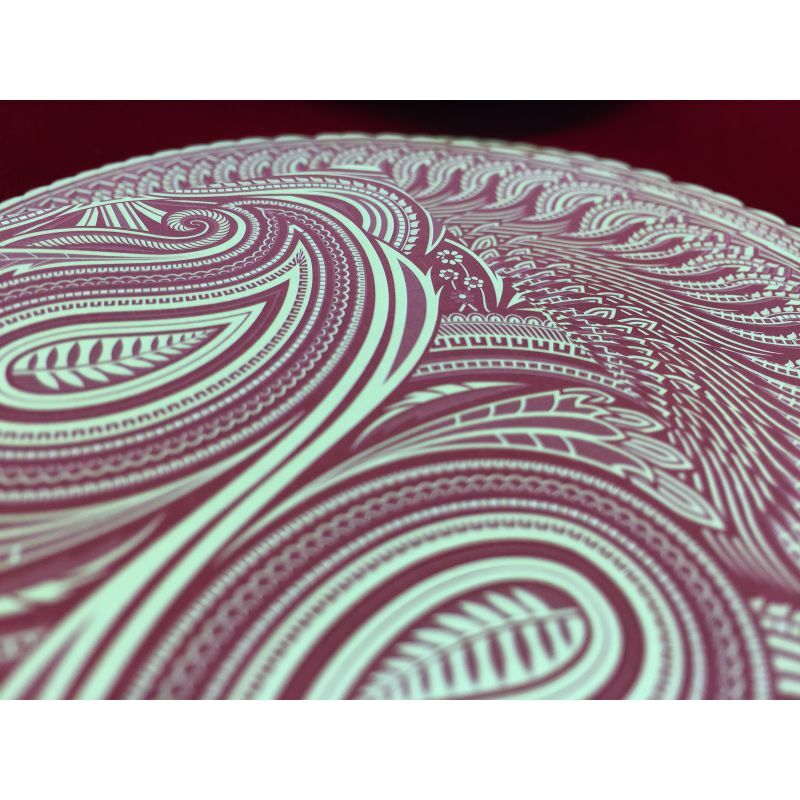 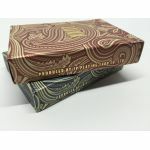 Designed by Rick Davidison, creator of the beautiful Origins Cards, Palme is a deck inspired by the beautiful Paisley pattern, which has roots and heritage across the globe. 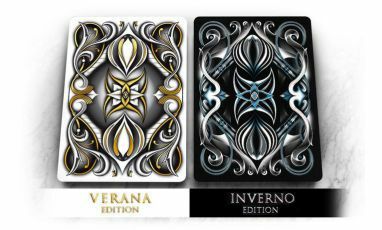 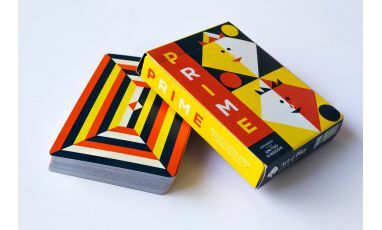 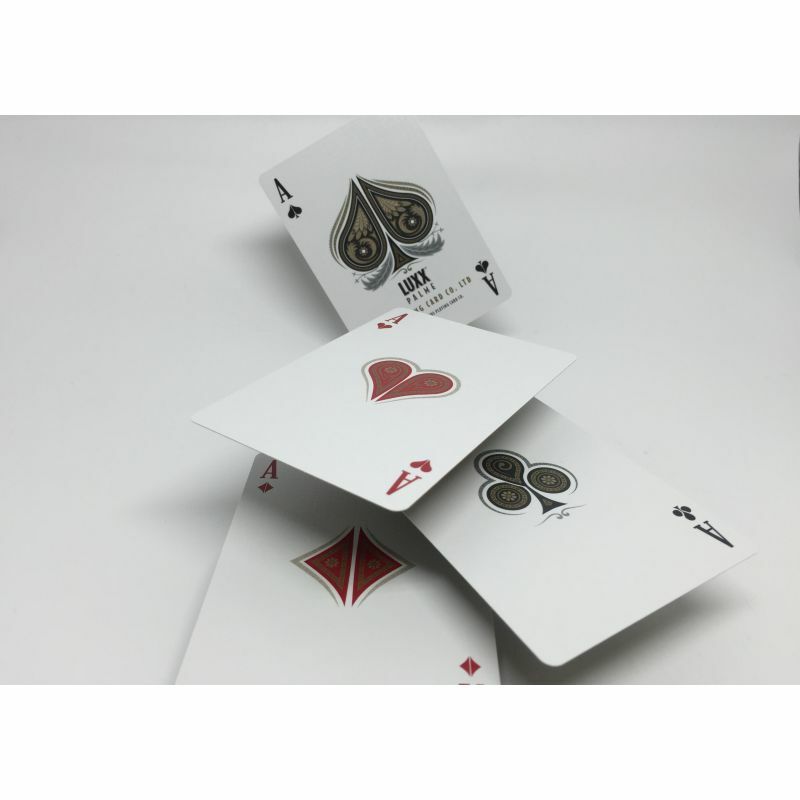 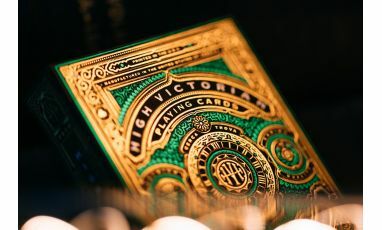 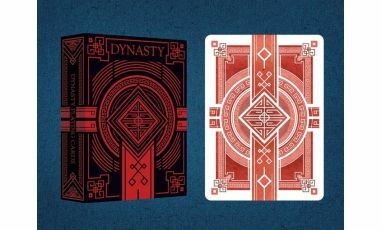 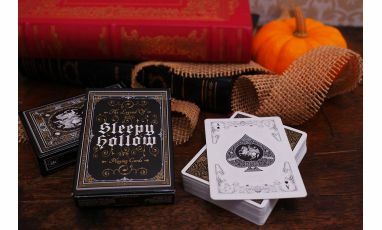 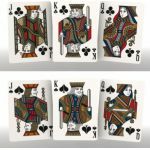 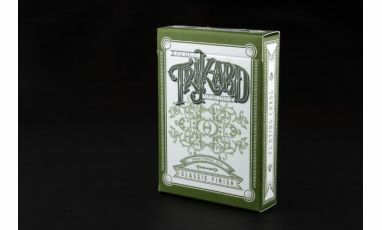 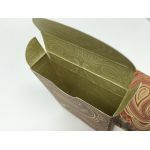 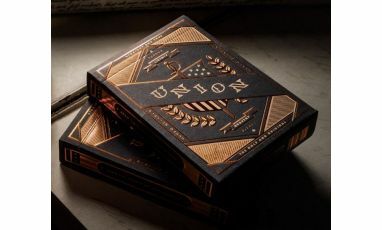 - A full bleed, borderless back design gives this deck a unique look and style which is carried through the deck and onto the stunning tuck box. 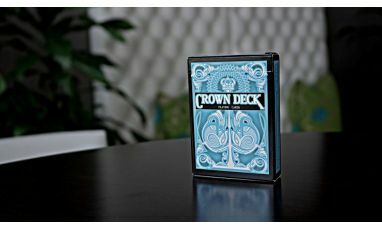 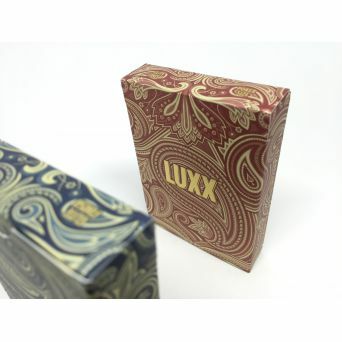 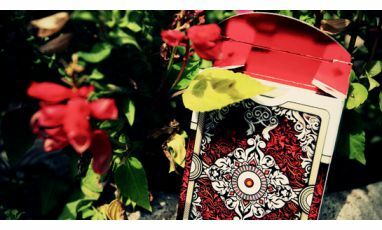 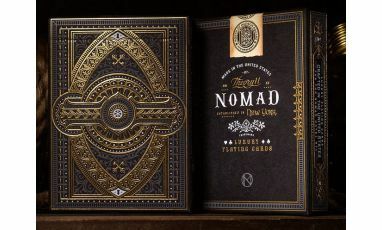 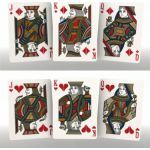 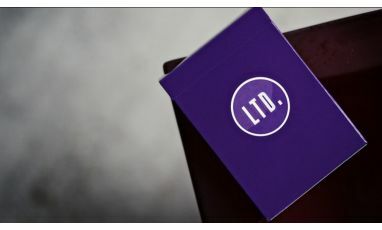 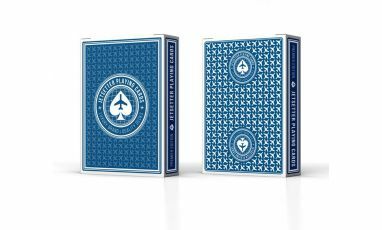 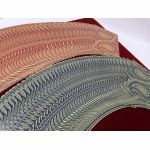 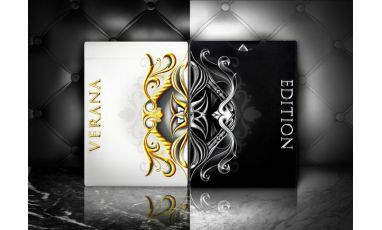 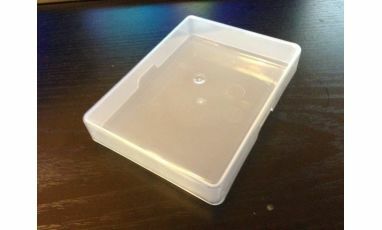 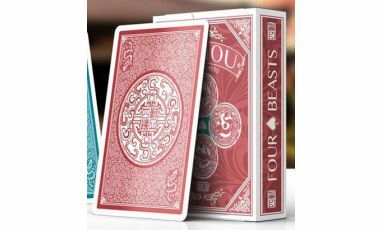 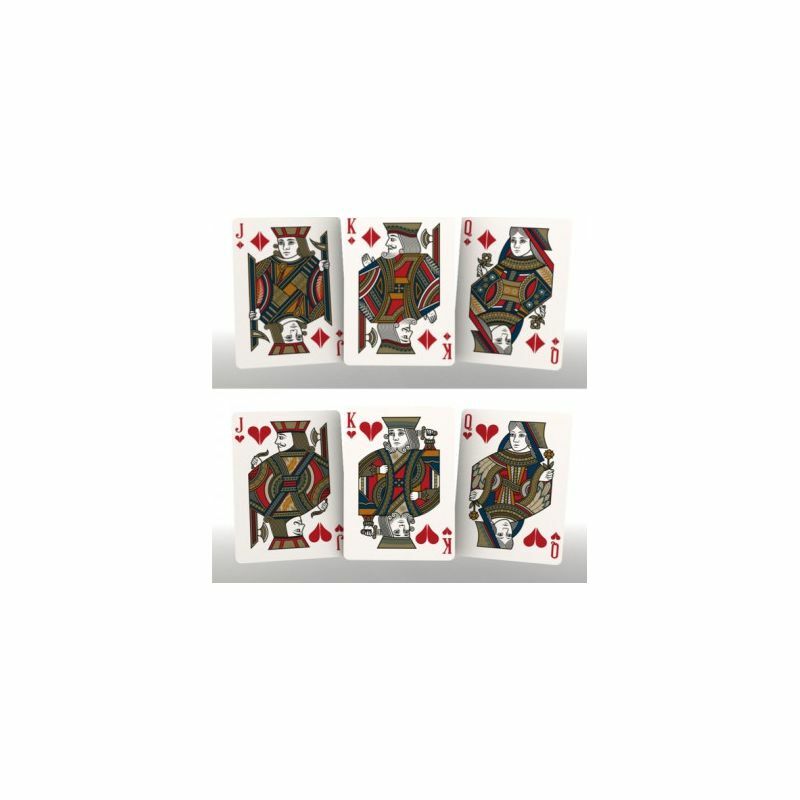 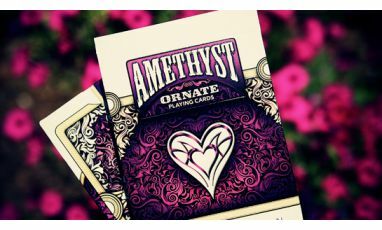 - The deck is housed in a stunning tuck box with a wrap-around design and embossing complete with matte foiled LUXX® logo.